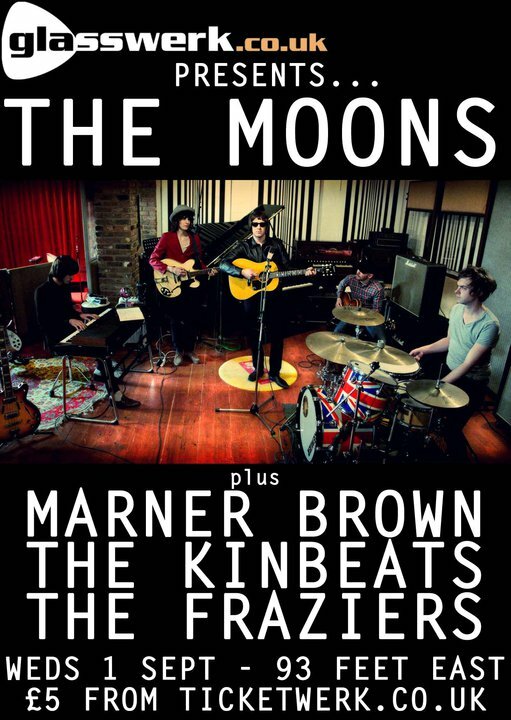 Paul Weller’s Band Mate Andy Crofts & The Moons Play London, 1st Sept! – Paul Weller News! 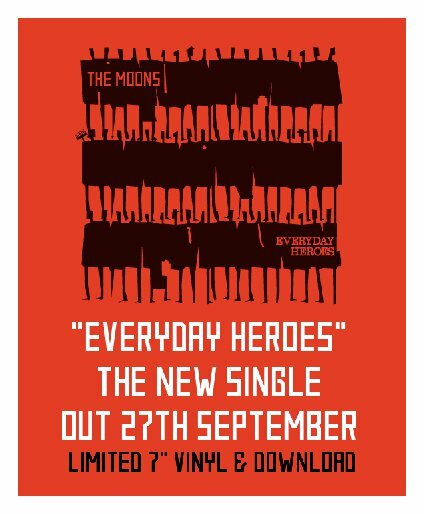 Paul Weller’s Band Mate Andy Crofts & The Moons Play London, 1st Sept! Previous Entry Paul Weller Adds Another Concert In Australia! Next Entry Paul Weller’s V Festival Set Lists!